Weight loss has become a buzz word in the 21st century. We sign up for gym memberships, join Zumba and aerobics classes and download workout videos to use at home. We have to force ourselves to get lean and stay fit especially when we see our peers get ill or die from a chronic disease. At that point, we are reminded of our own mortality and we set off to buy workout gear and make drastic changes to our diets and lifestyles. Imagine meeting one of your ancestors outside your house one day as you go for a morning jog. You proudly inform them that you are going out for a run because you want them to pat you on the back for being so health conscious. Why is that? Well, back in the day, your ancestor would probably wake up by 6:00 am to milk his cows. He would then have breakfast, usually sweet potatoes or arrow roots then head out to graze his flock or farm the land. In the evening, he would eat his supper and meet his friends for entertainment. His forms of entertainment like bullfights, dancing, and wrestling usually included physical activity. Movement is not something he had to sit down and think about, neither was healthy eating. He lived a healthy lifestyle and it wasn’t even on his to-do list. Unlike him, you have to factor in a lot when considering weight loss or keeping fit. You have to make conscious decisions on the food portions you take, how much time in a day you will devote to physical activity and whether you should hire a trainer to help you achieve your fitness goals. This makes weight loss an uphill task. You have to be extremely deliberate in your diet and exercise because they compete with other daily tasks and work requirements. You can make weight loss a little easier by choosing foods that allow you to achieve your goals without making it such a chore. One of the most nutrient dense and yummy foods is yogurt. It’s a low-fat food and contains more calcium and protein per serving than any other dairy product. It also has vitamins and provides you with all the goodness of dairy even for those who are lactose intolerant. How do these three components help you to lose weight? Let me give you a breakdown. There is this part of your brain called the hypothalamus that regulates weight loss. It tells your brain when and how much to consume which changes your response to eating. When you take in too much protein, appetite reducing hormones GLP – 1, peptide YY and cholecystokinin are increased. Consequently, the hunger hormone, ghrelin is reduced. When you increase your protein intake and lower your carbs intake, your brain sends out the “I am not hungry” signal so you tend to eat less. You eat fewer calories as a result. Protein has a higher thermic effect of food than fat and carbs which means that your body burns more calories when digesting protein. A high protein intake will boost your metabolism by increasing the calories burned. Make sure to do more strength training exercises when increasing your protein intake so that you do not lose muscle fat. Calcium not only helps you to build strong bones and teeth, it raises the metabolic rate and improves digestion. It also increases the breakdown of fats. We need calcium in large amounts. When our bodies are deficient in this macronutrient, the brain tries to compensate by increasing the hunger hormone. This makes you want to eat more which is counterproductive in your weight loss goals. Since sufficient calcium intake makes you eat less, you may want to take a daily dose of yogurt. Vitamin B12 helps your body by converting the food you eat into the energy you need to work out. Vitamin A regulates your thyroid hormones which in turn control how your body cells use energy. When thyroid hormone levels are too low, parts of your body will slow down, decreasing your metabolism. Instead of buying supplements and teas that quicken your metabolism, go for Vitamin A and B12 rich foods like carrots, eggs, spinach, salmon, and yogurt. Eating yogurt daily supports your immune system by reducing inflammation and lowering bad cholesterol. Its active cultures fill your gut with healthy bacteria which allows you to absorb more nutrients from the food you eat. 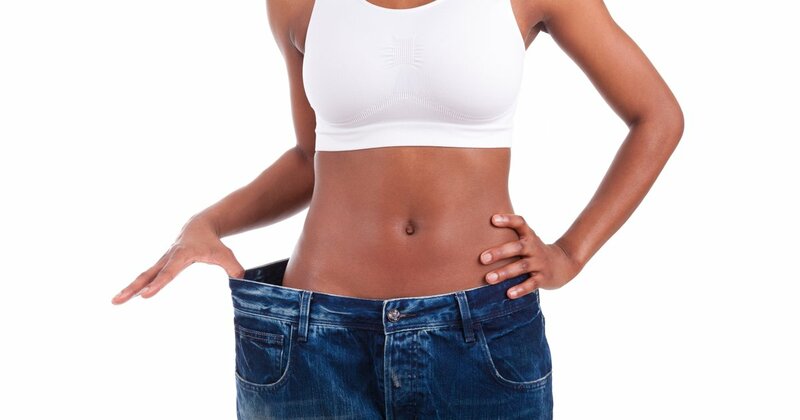 Taking a daily serving of probiotic yogurt will help you lose weight and keep fit without much thought. 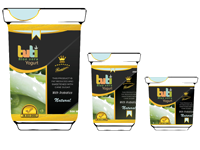 To get the most out of yogurt, choose the low-fat, plain, unsweetened kind like Tuti probiotic yogurt. It has protein, vitamins, calcium and aloe vera which are incredibly helpful in your weight loss journey. You can make an order here.